Welcome to the Atlanta Alumni Network of FAU! 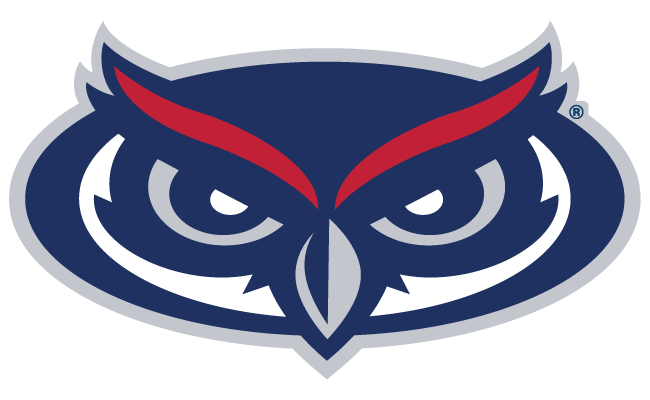 Our mission is to represent and unite Atlanta area FAU alumni; to strengthen the relationship between FAU and alumni; to preserve FAU traditions; and to promote growth for future alumni. To join the Atlanta Alumni Network complete and submit the Alumni Network Registration Form.